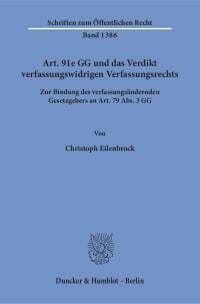 The exploration considers the question, whether constitutional law can be amended in the way laid down by Art. 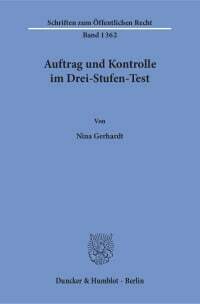 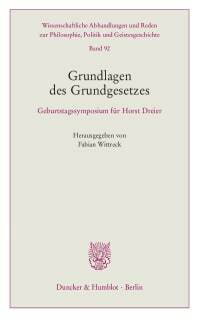 79 Grundgesetz and if there are any non-normative and non-normable requirements. 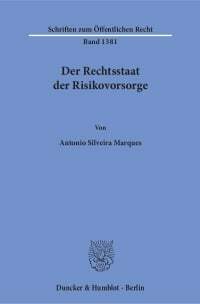 For that purpose, the author derives a fundamental understanding of constitutional law by discussing issues such as, inter alia, legal positivism, popular sovereignty and democracy. 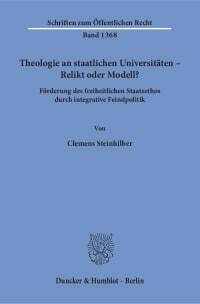 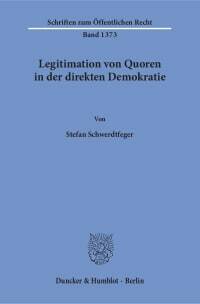 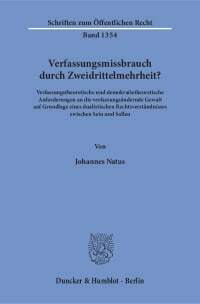 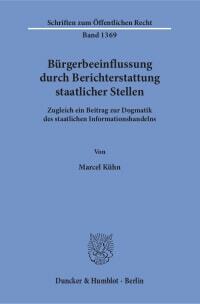 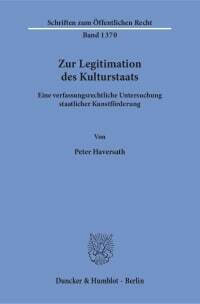 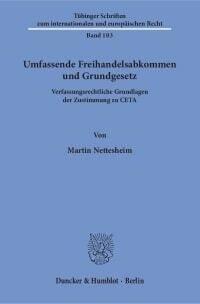 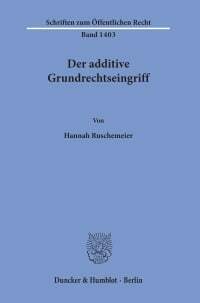 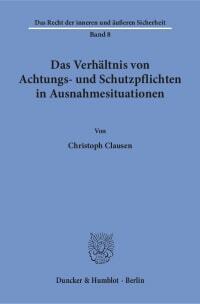 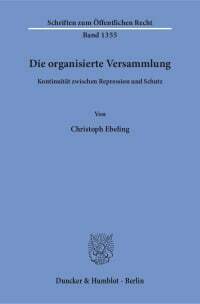 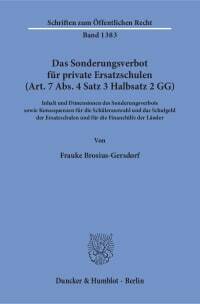 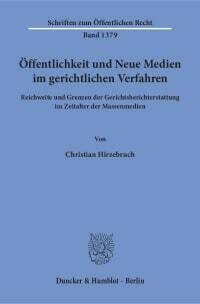 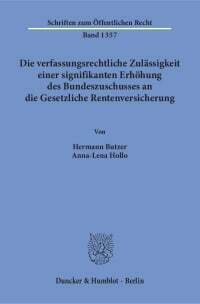 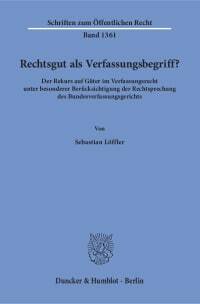 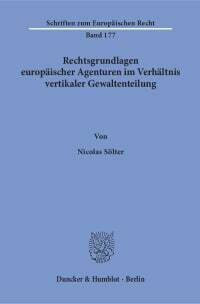 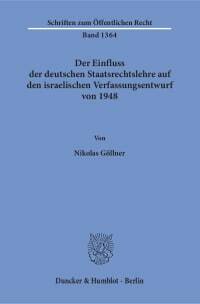 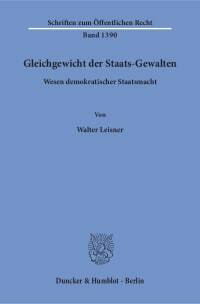 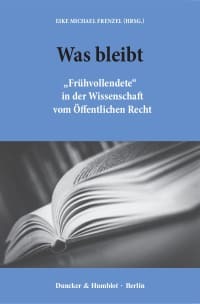 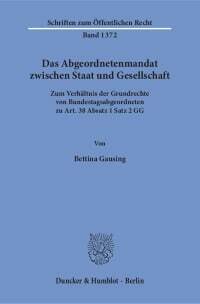 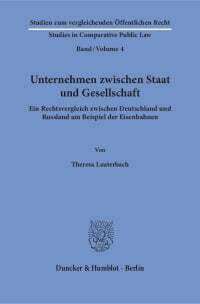 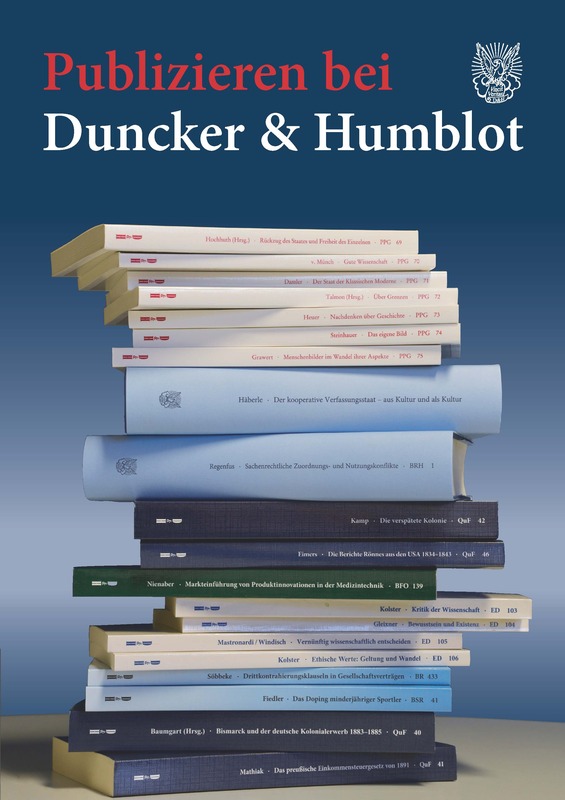 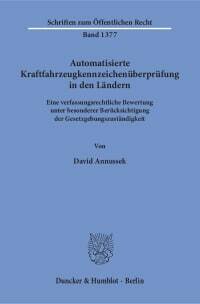 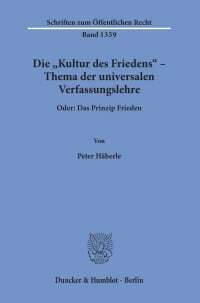 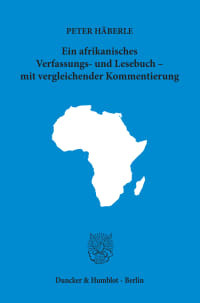 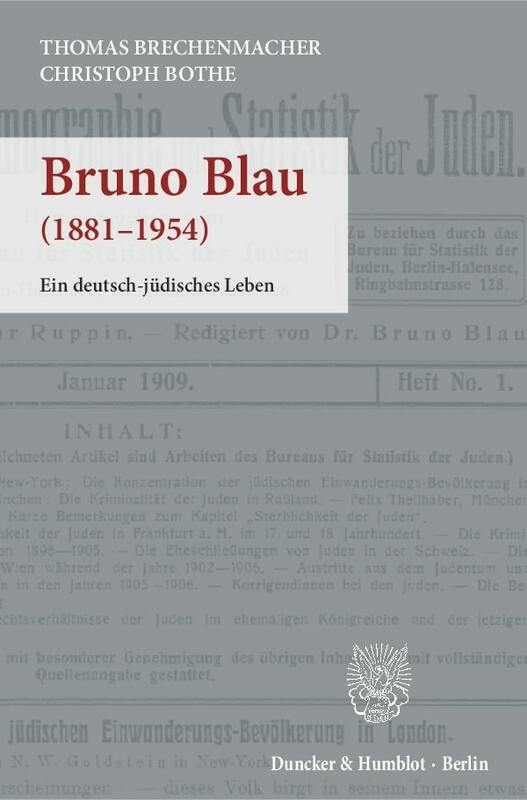 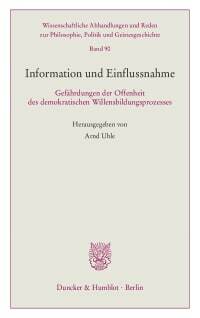 As a result, the study frames constitutional-theoretical and democratic-theoretical requirements which the Grundgesetz, the German Constitution, meets only to a limited extent.